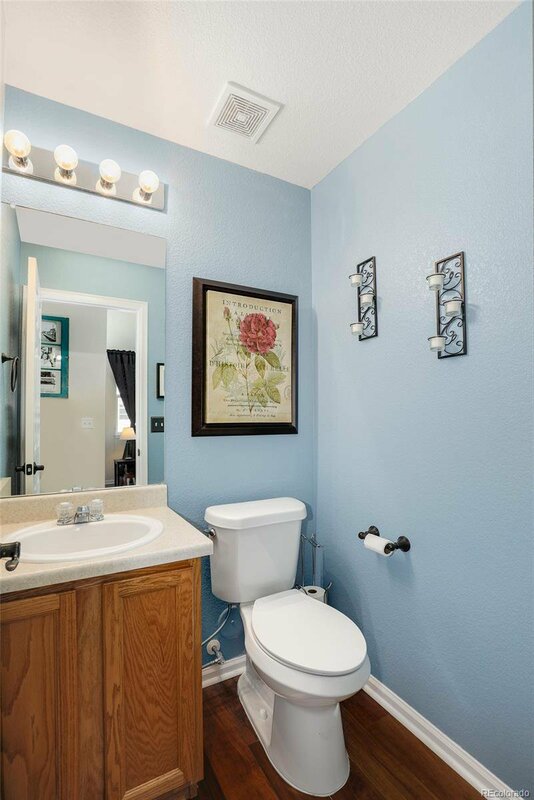 This is the one you've been looking for! 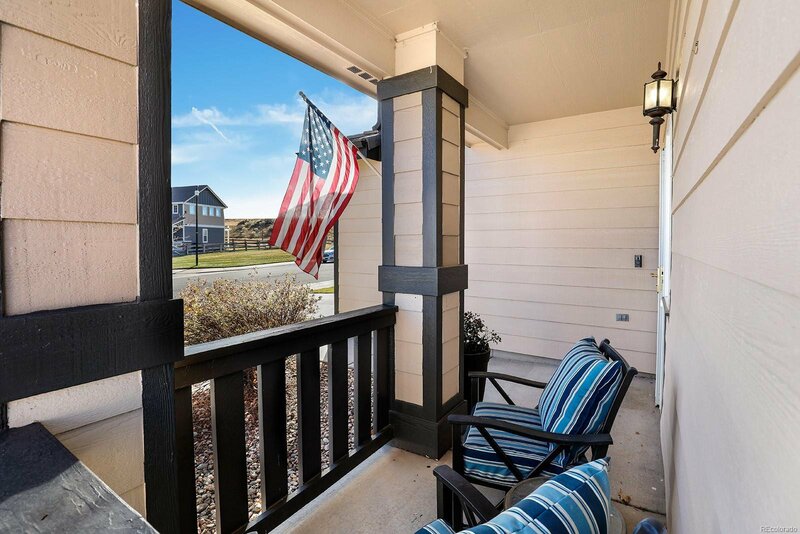 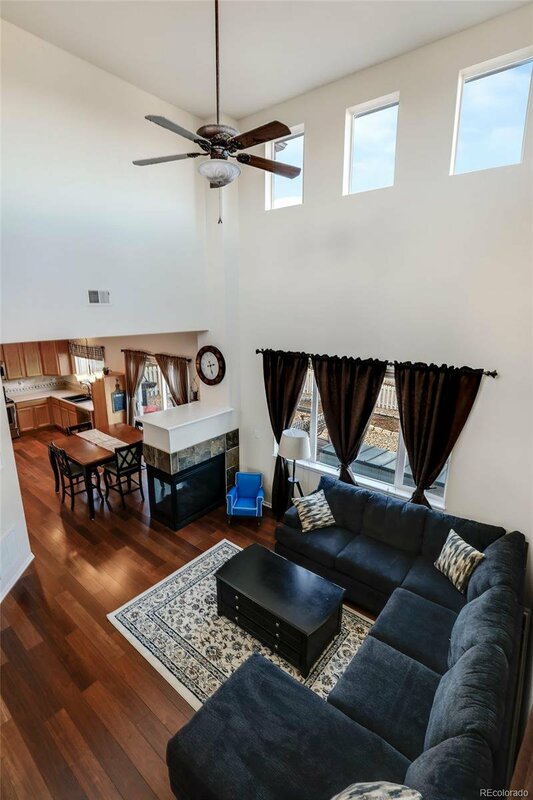 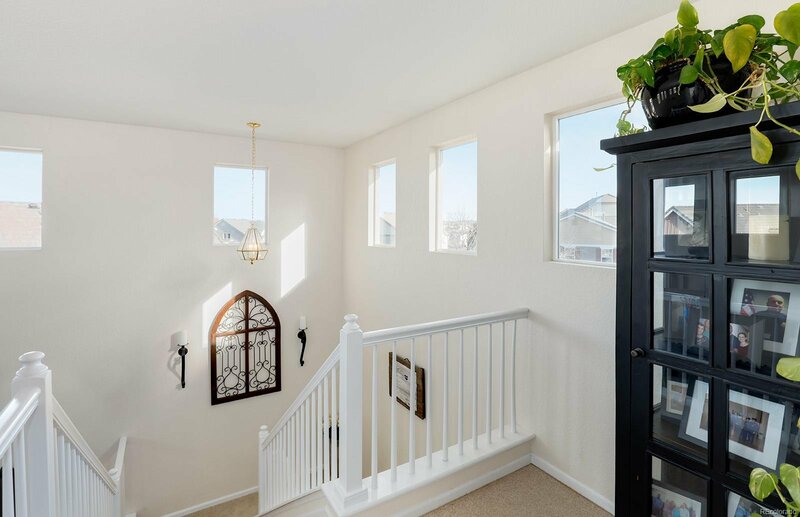 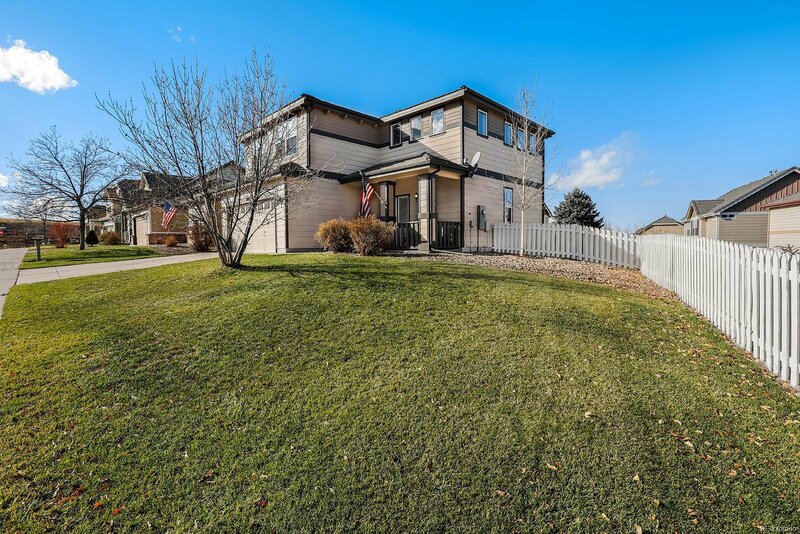 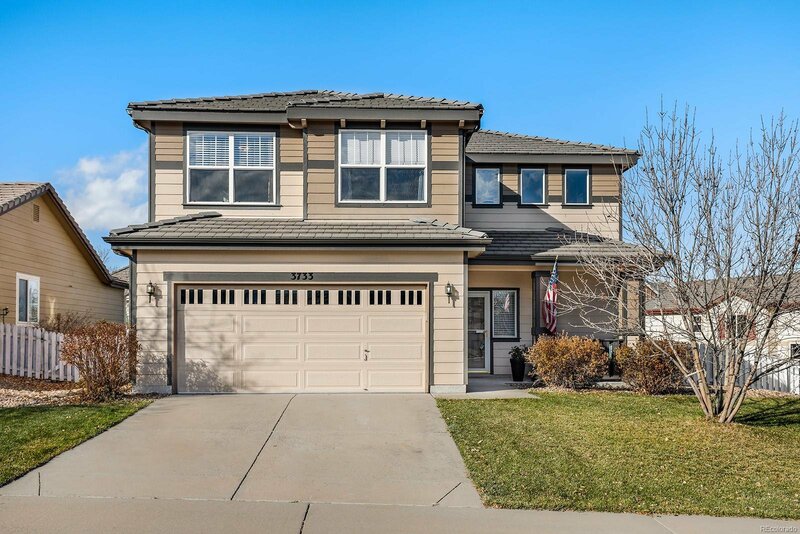 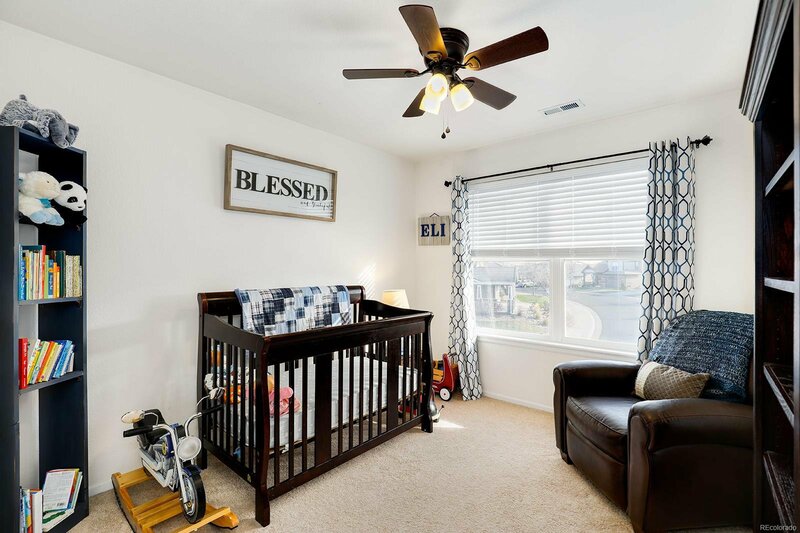 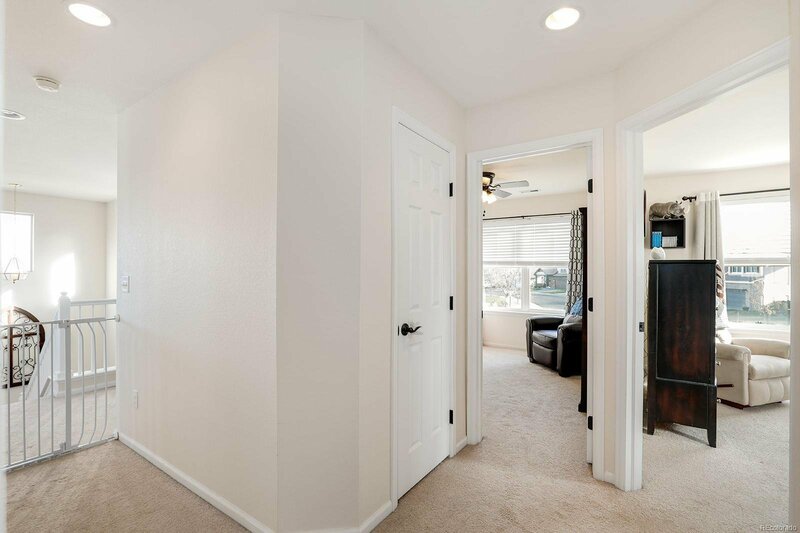 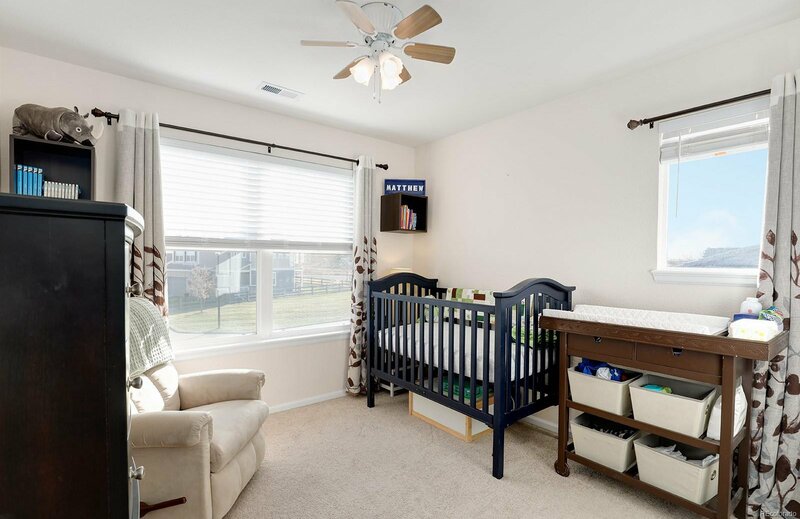 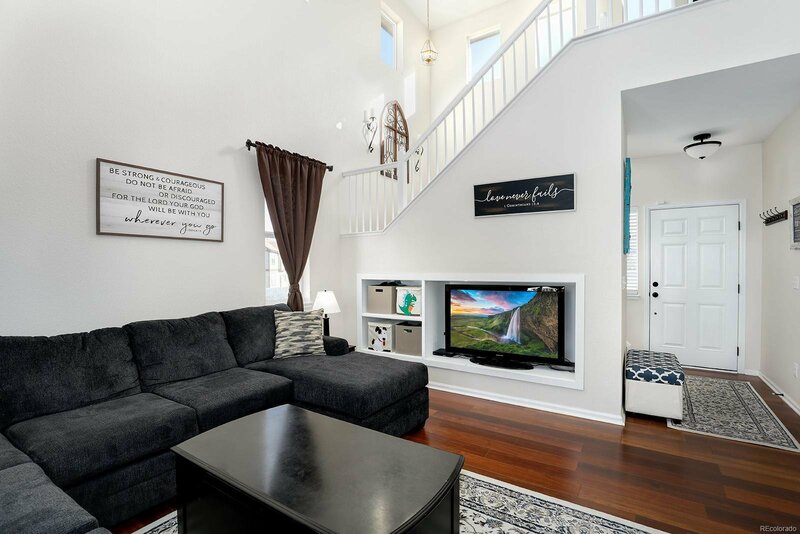 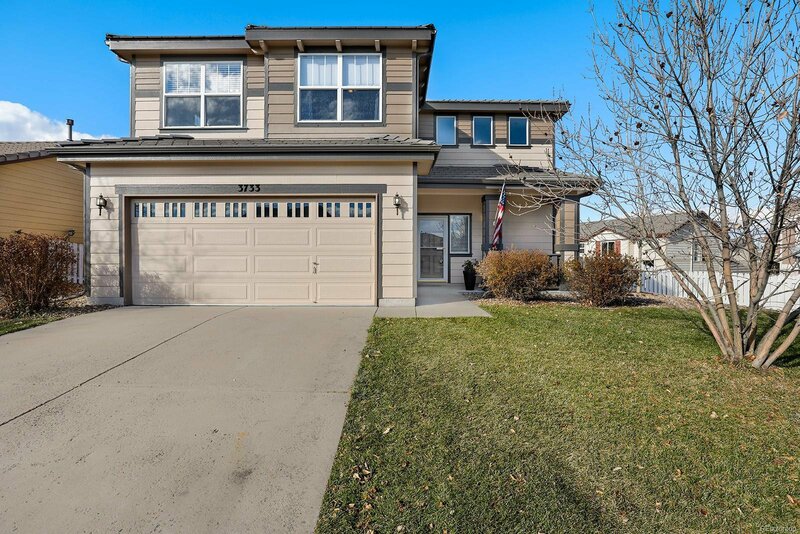 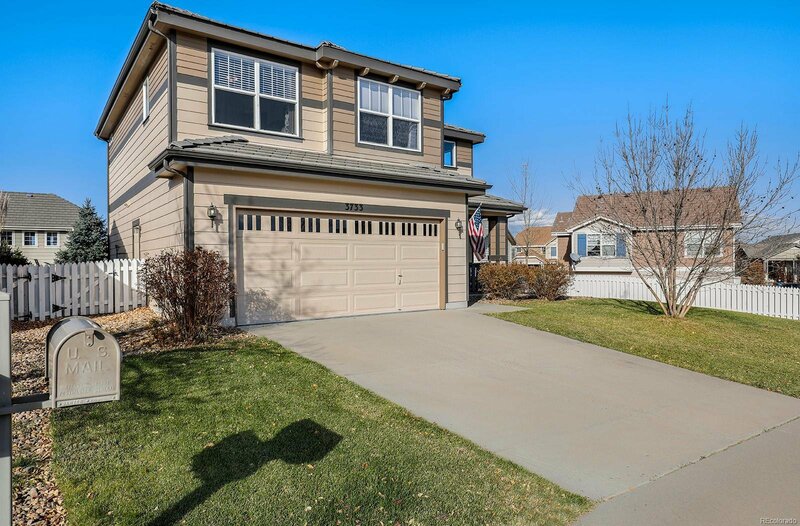 Move-in ready, immaculate 2 story in the sought-after Meadows neighborhood. 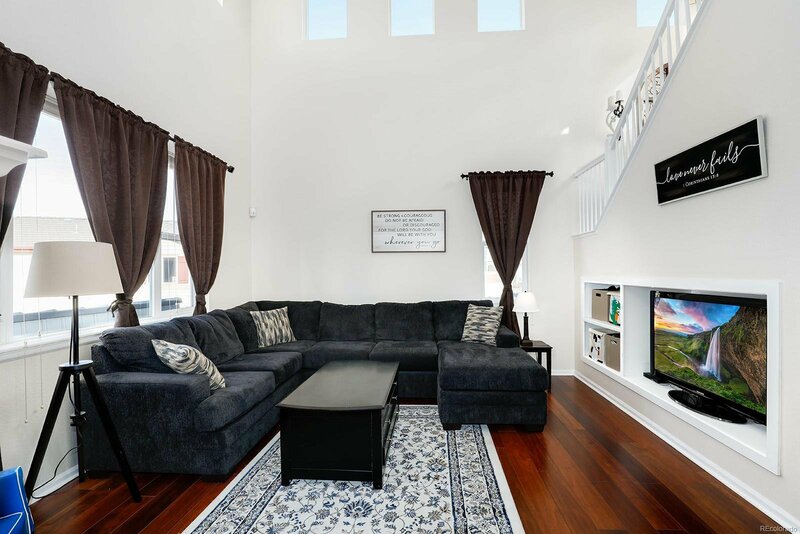 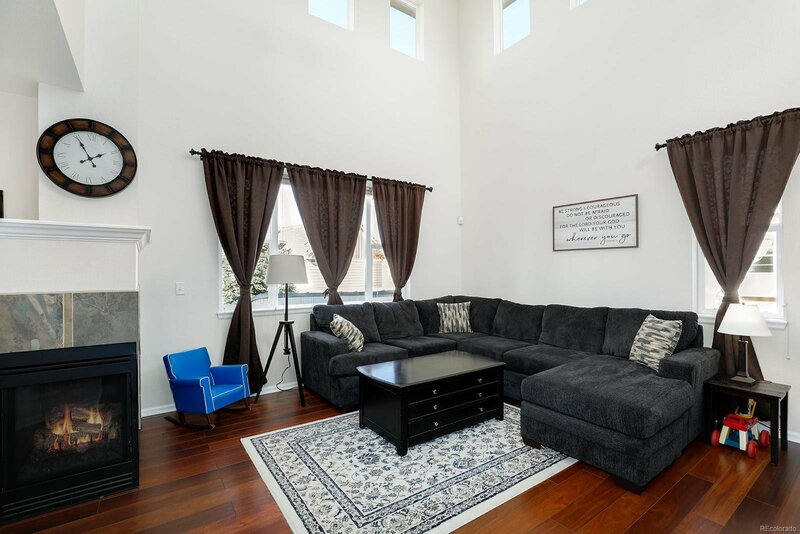 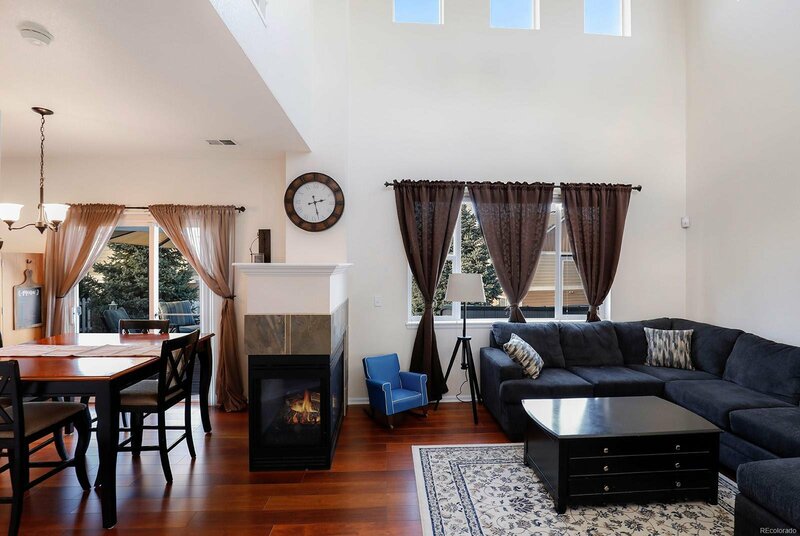 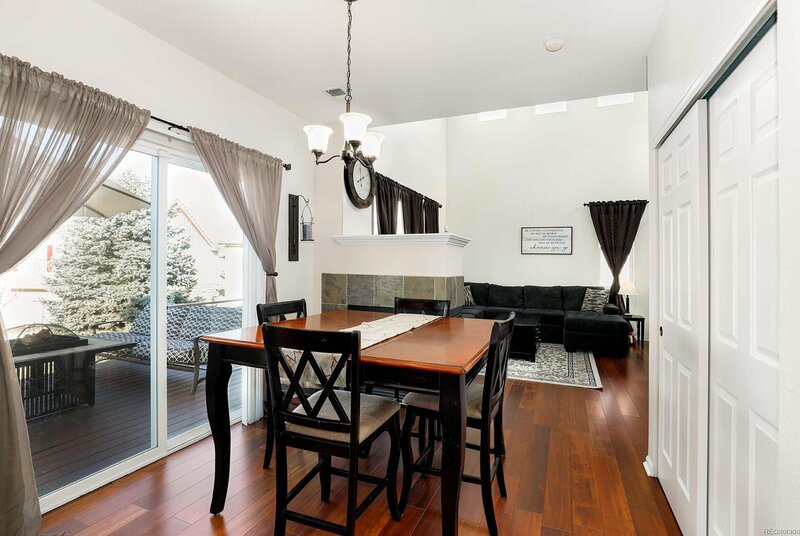 The open bright family room with soaring ceilings is perfect for entertaining with open concept living to the eat in kitchen, anchored by the 3 sided gas fireplace. 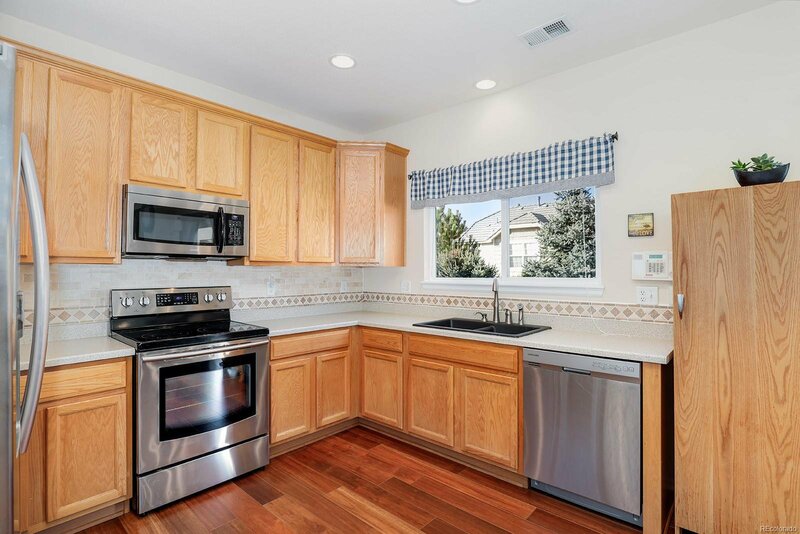 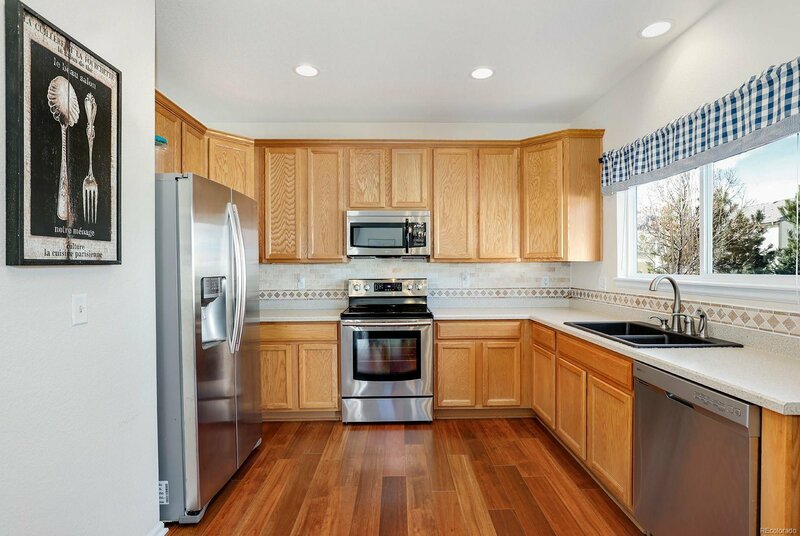 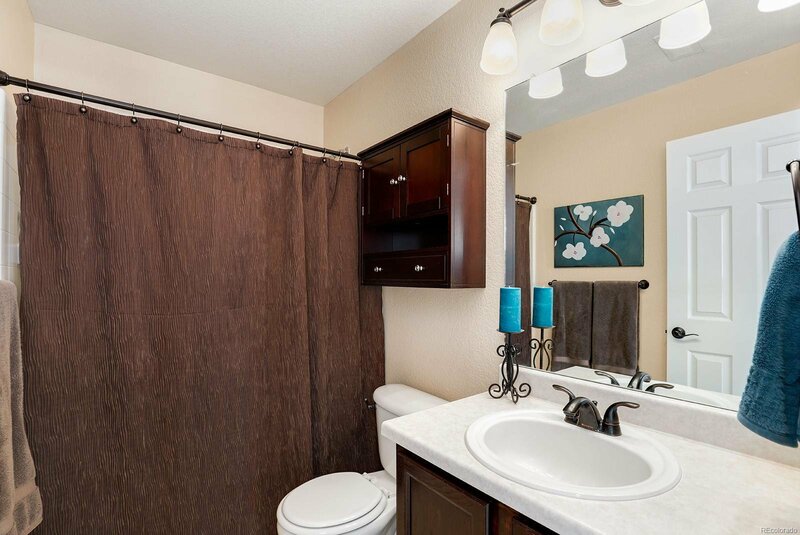 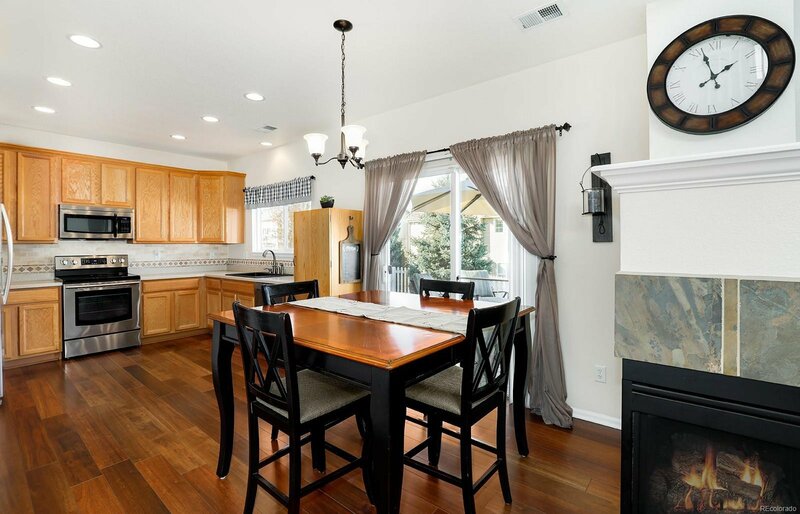 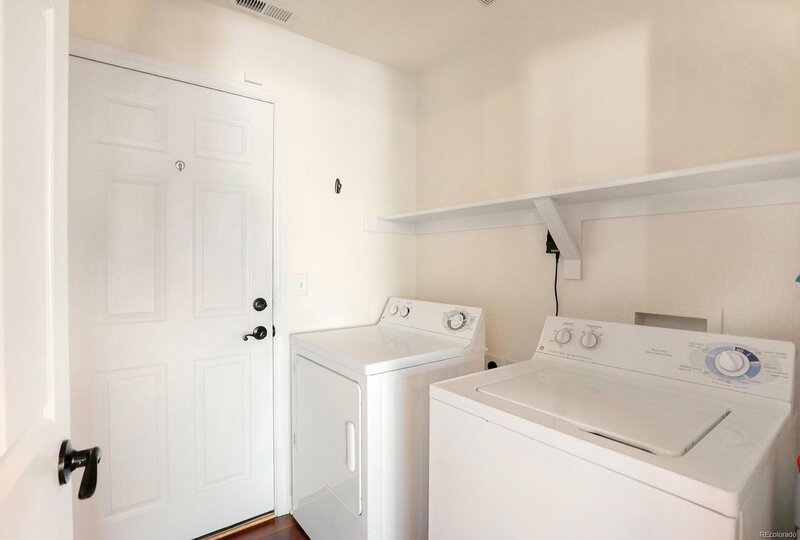 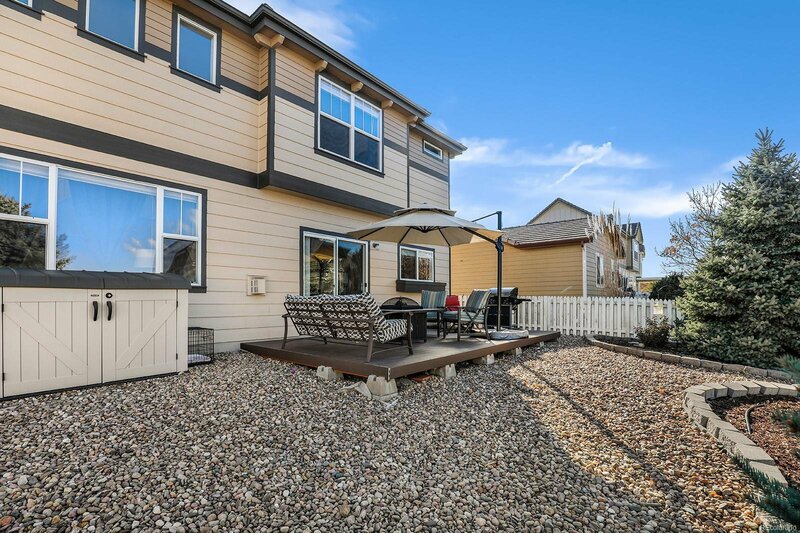 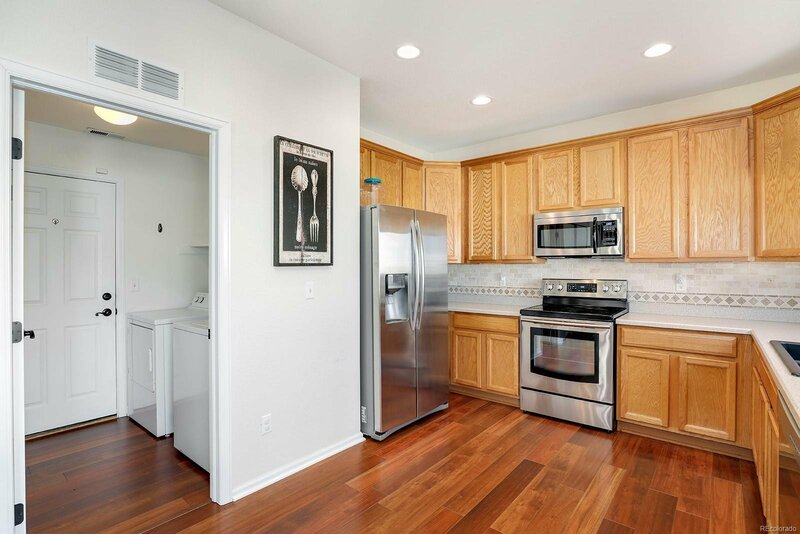 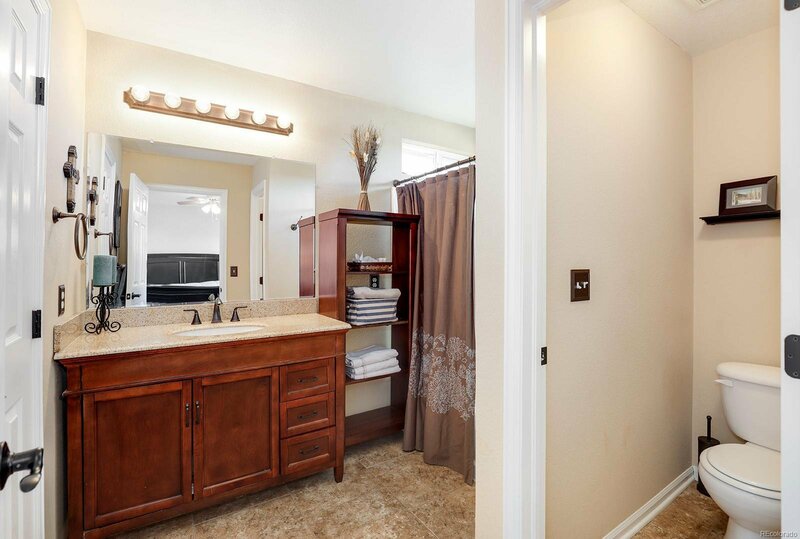 Stainless Steel appliances, ample cabinet space and plenty of light in the kitchen which opens to the backyard deck. 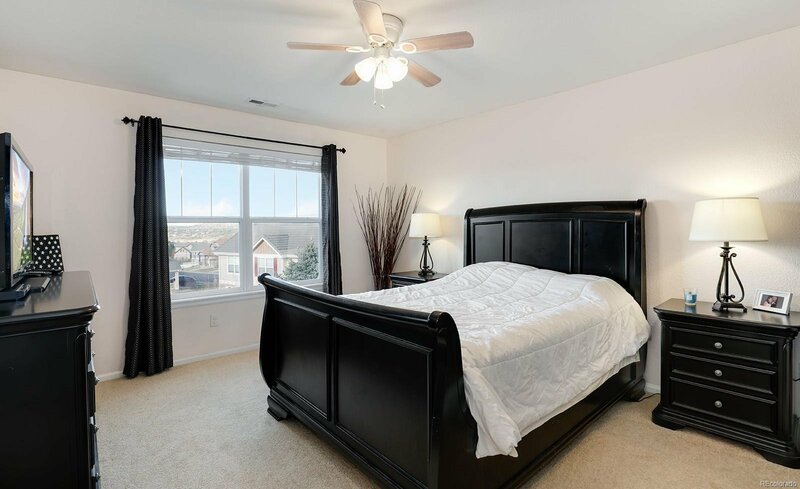 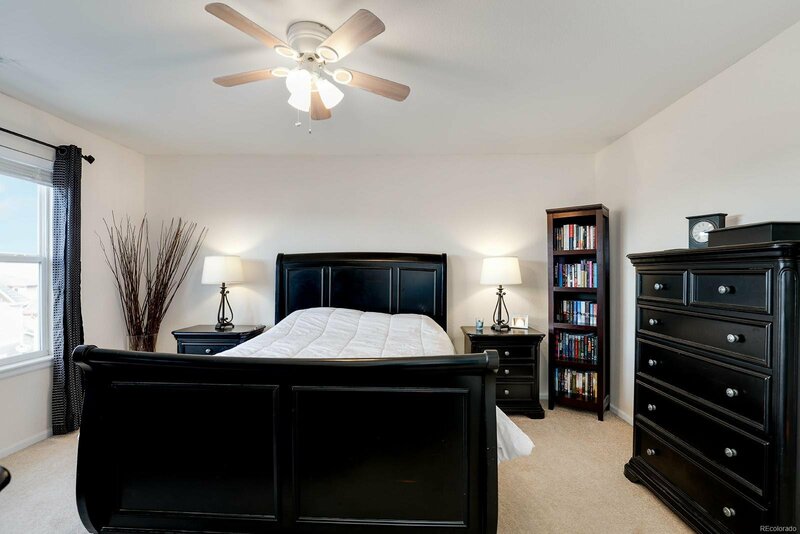 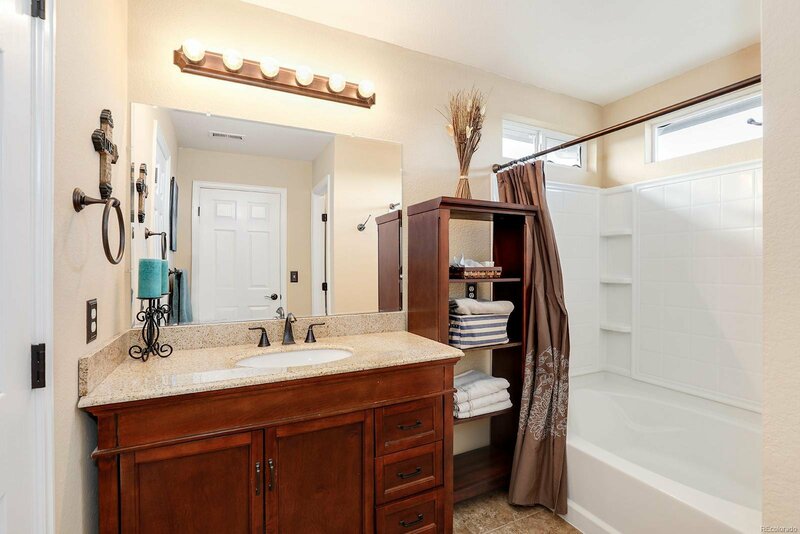 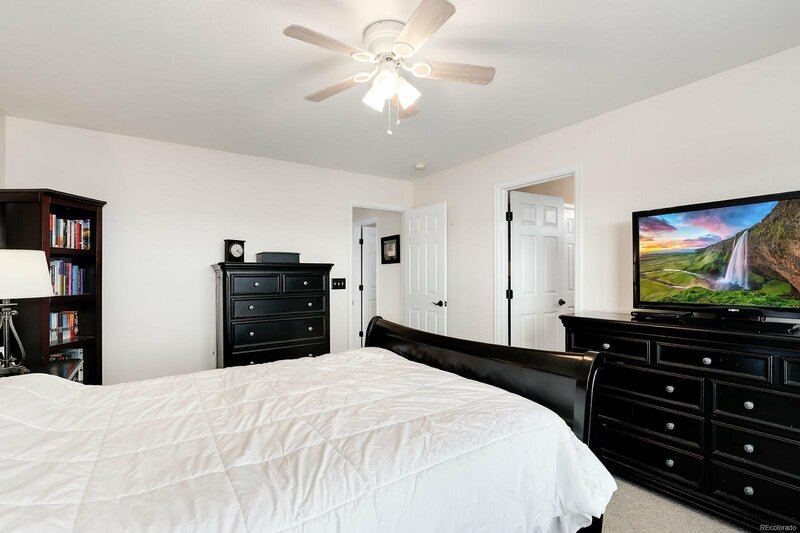 Upstairs boasts a spacious master bedroom with ensuite bathroom. 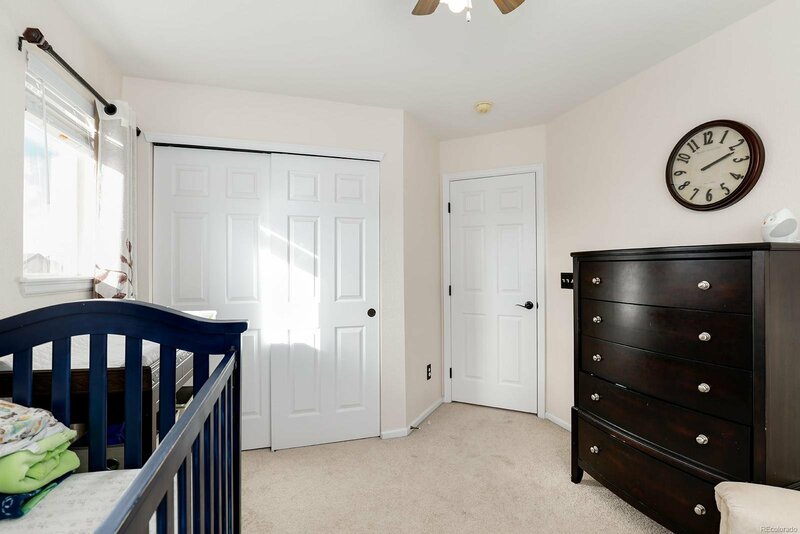 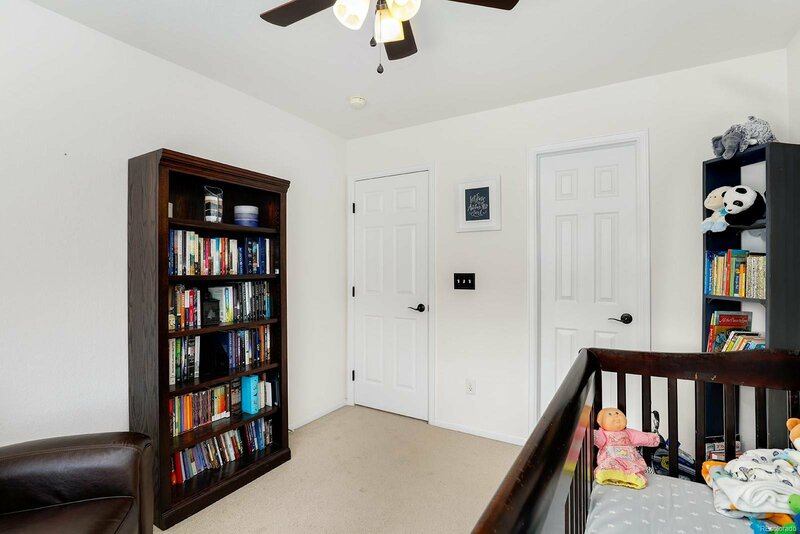 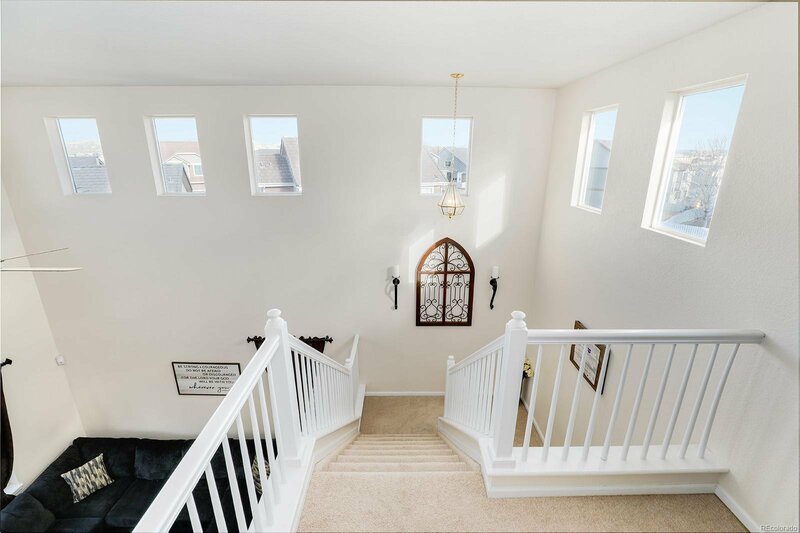 Two secondary bedrooms upstairs are drenched in sunlight. 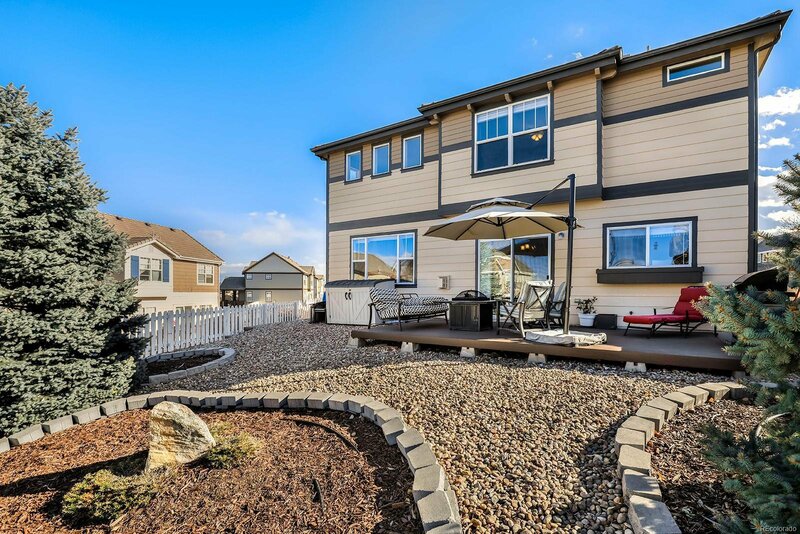 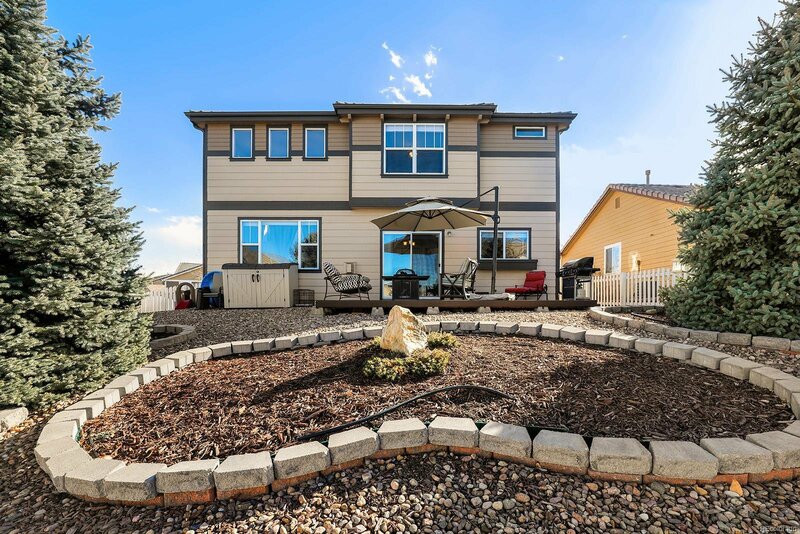 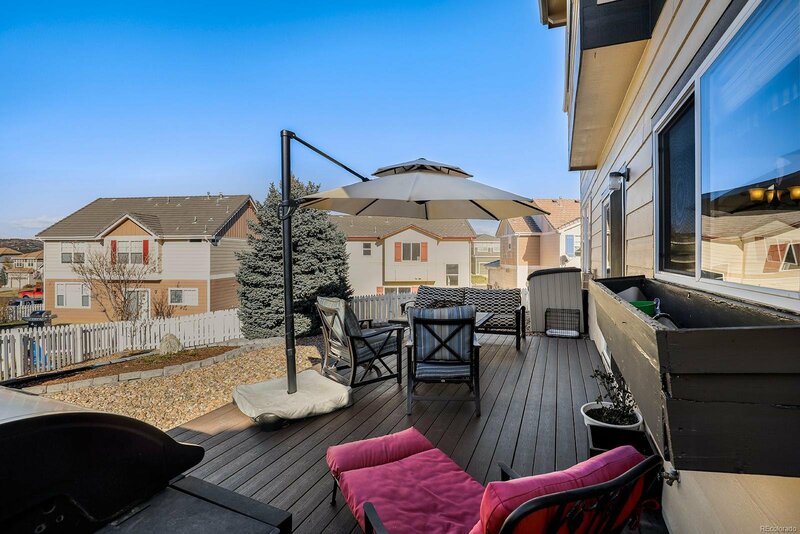 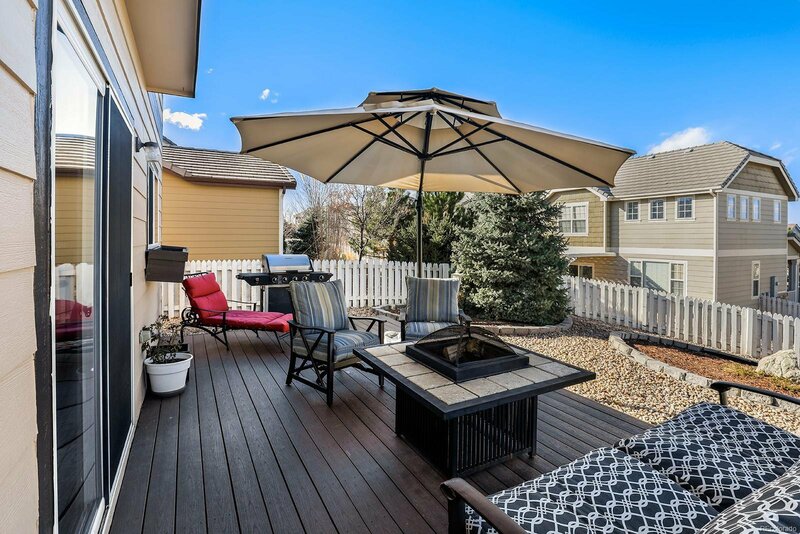 The xeriscaped fenced backyard makes for no-maintenance living and plenty of time to spend your weekends enjoying the community pool, tennis courts, baseball field, or dog park.